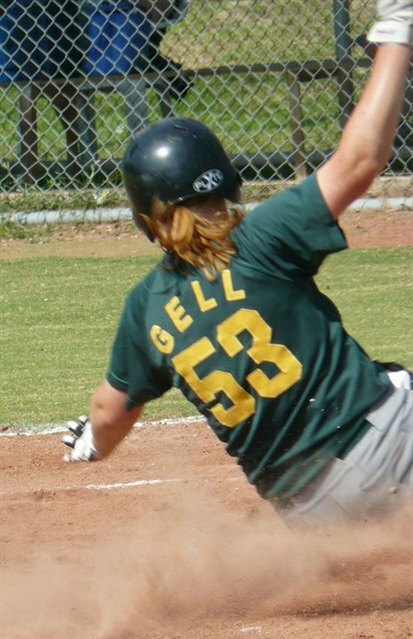 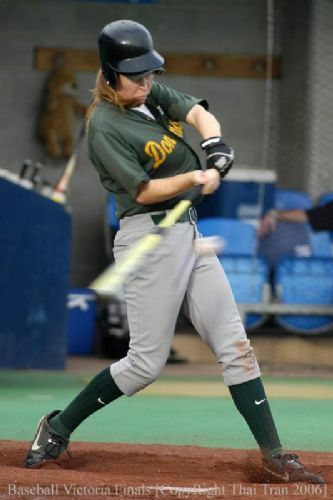 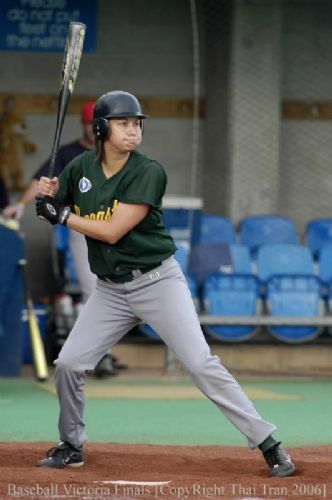 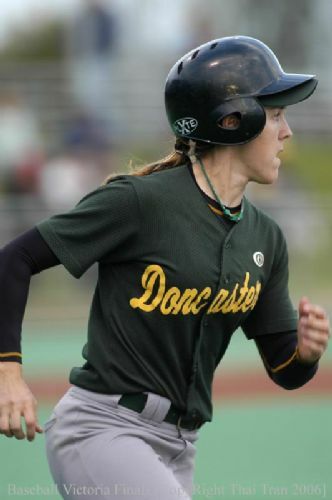 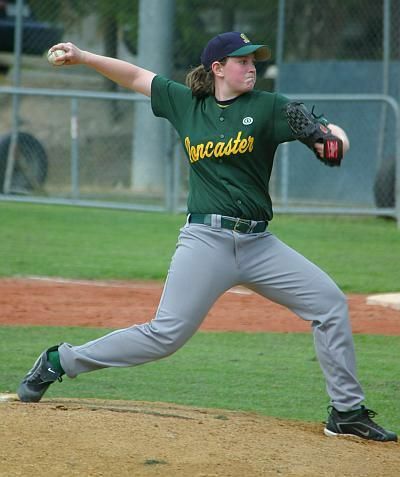 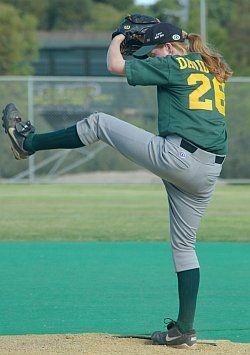 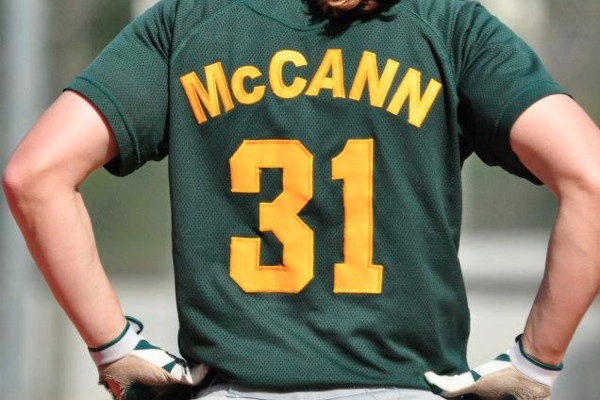 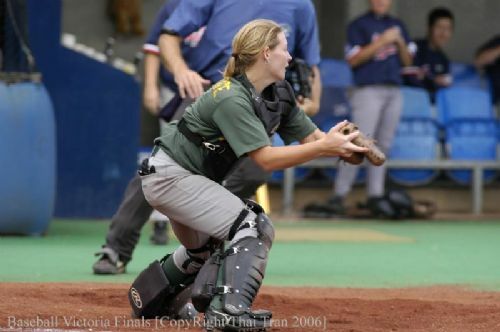 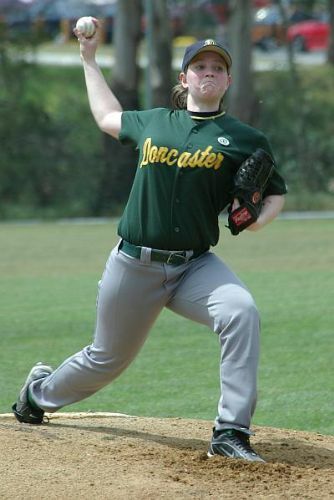 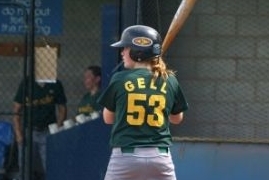 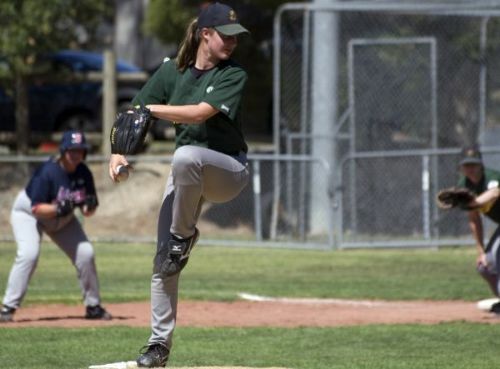 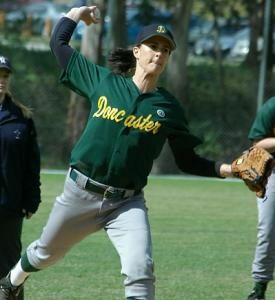 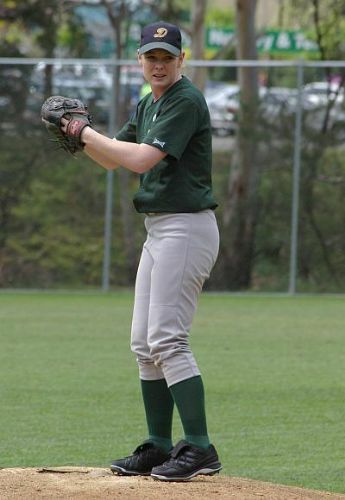 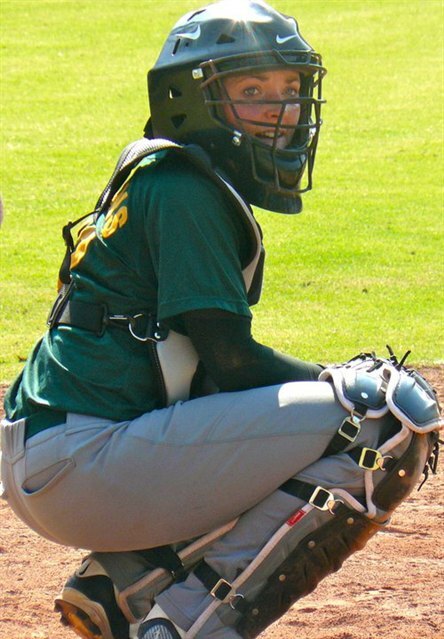 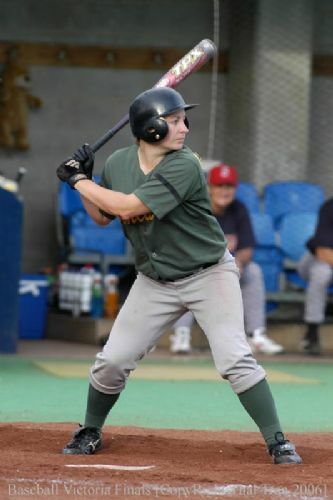 The Doncaster Women's program began in the summer of 2000/01 and it has grown to be one of the premier women's baseball programs in the country. 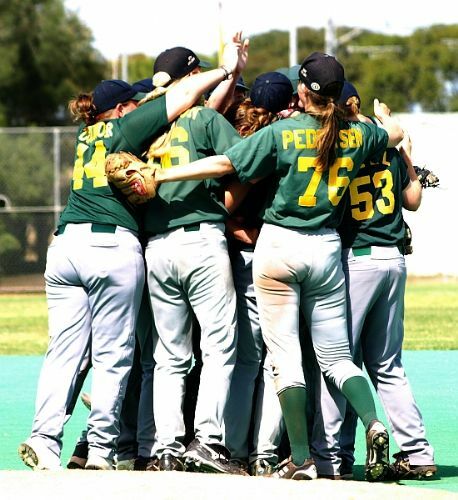 The Dragons women have claimed three Womens Victoria Division 1 Premierships (05/06, 07/08, 11/12), with eight womens premierships in total claimed by DBC womens teams in the past five seasons. 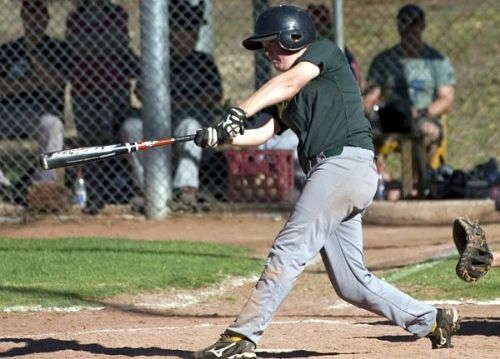 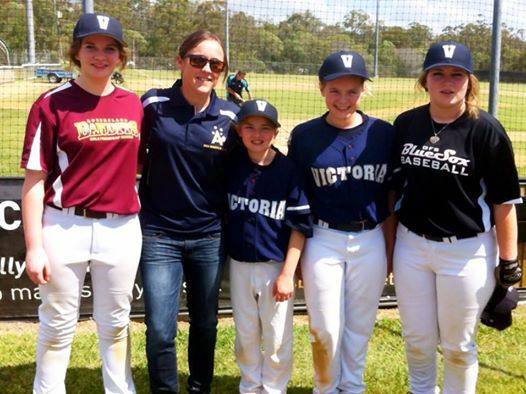 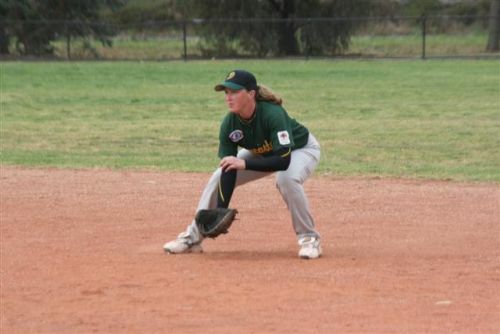 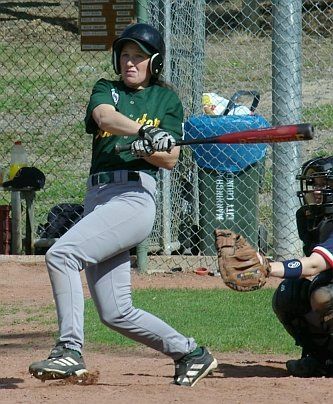 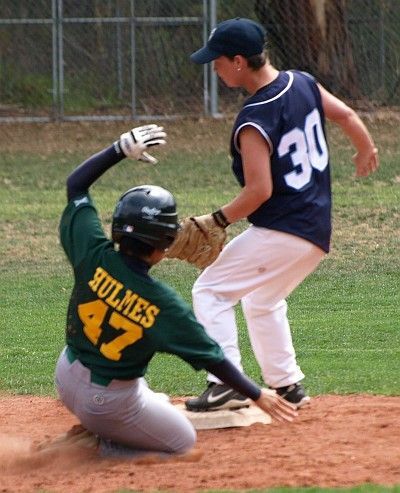 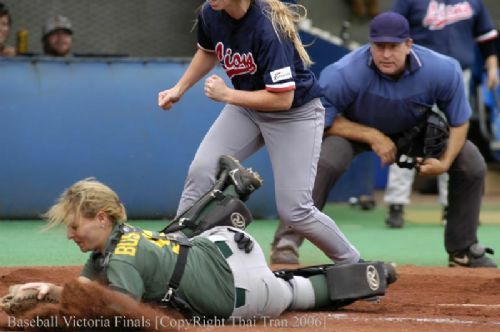 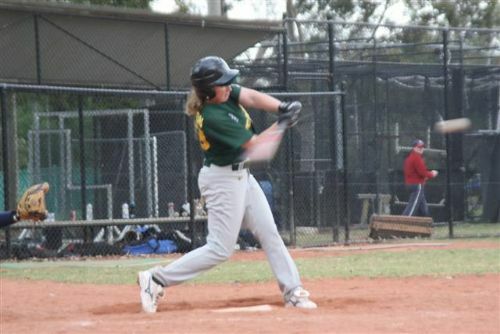 Doncaster fields teams in the Baseball Victoria Summer Competition (October - March). 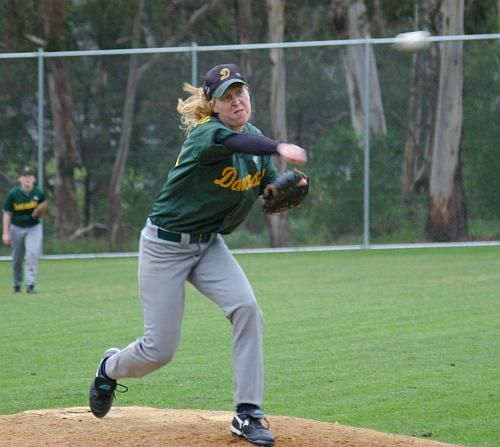 Open to females aged 14+. 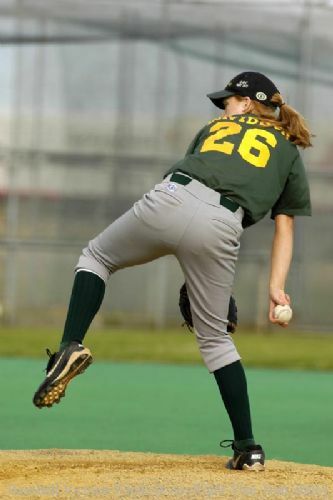 Younger girls aged can play Sunday morning Under 12 and Under 14 Junior Baseball Competition or Club Friday night teeball (Ages 4-9) or Club Friday night baseball (Ages 10-12). 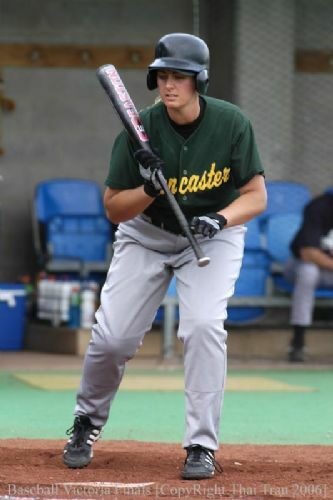 The Doncaster Baseball Club invites ALL people wanting to play, no matter your baseball experience or skill. 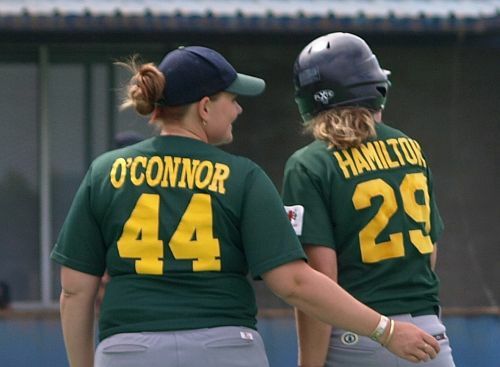 If you want to play, there are no trials, try outs, or restrictions, WE HAVE A TEAM FOR EVERYONE THAT COMES DOWN! 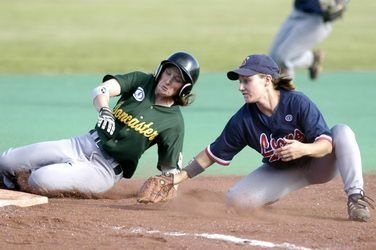 The summer season runs October-March, with games played every Saturday at 1pm or 3.30pm, depending on which team you are in or at which ground you are playing.